I am a country girl living in the city for a short time. Lying in bed on a warm, July morning I could hear the city waking up through the open window. The roar and swish invaded my room and my comfort along with the much coveted breeze. It reflected the challenges I did not want to face in the day ahead. Warm peace washed over me. Bang! Crash! pierced my balm as the basement renovation next door resumed. Large debris hitting the sides of the dumpster. Ouch! Lord I do not want this! I AM DOING RENOVATIONS IN YOUR LIFE. REST IN MY LOVE. 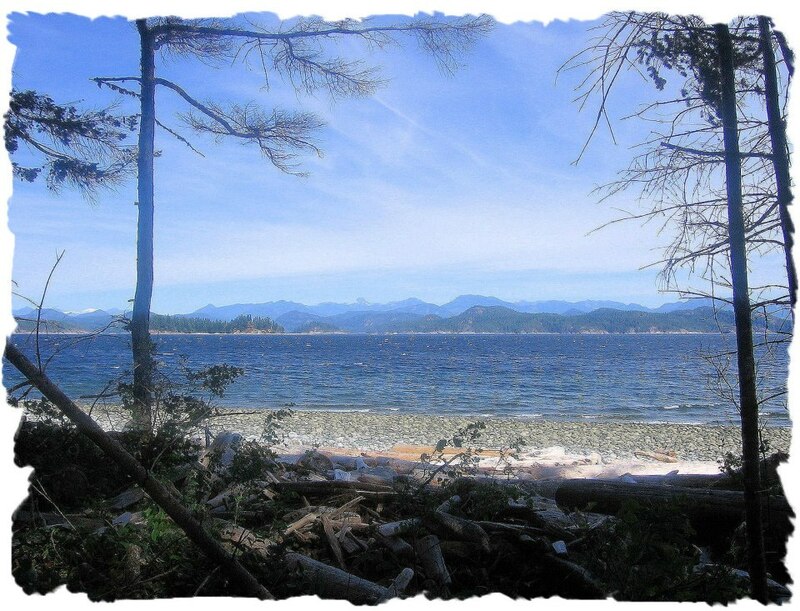 Like warm waves on sandy Vancouver beaches I visited recently…. the peace of God washed over me. Bang, Bang, Crash! Renovations, clearing out for the new. Oh the pain! More waves of peace, rest. Close the window! Stop it! LET IT GO! REST IN MY LOVE! Waves crashing, slamming on the rocky shore, rubbing, wearing, breaking, grinding. The waves recede revealing warm, soft, golden sand.